An Oak Cliff cookie company is rolling out the dough. Kookie Haven, a family-owned bakery at 337 W. Jefferson Blvd., has added trendy cookie dough to its repertoire, which they'll begin selling on March 22. Kookie Haven has, up until now, sold cookies, brownies, cupcakes, and brownies that are baked. They're based on recipes from their mother, known as "Ms. Kookie," who passed away. Their signature is an item called the "stuffer," which is a hybrid between a cookie and a cupcake, which they sell on Fridays and Saturdays. But cookie dough has become a hot trend, with shops such as Dough Dough selling cookie dough exclusively. The three sisters who own Kookie Haven — Shinita Briggs, Kim Haynes, and Darla McCuen — say they've fielded requests for cookie dough from customers who wanted to take it home and bake it in their own kitchens. "We get dozens of daily requests to share our cookie dough recipes," Darla says in a release. "While we'd never share our family's secret recipes, we're happy to share the opportunity to create an at-home experience of our cookie magic." The dough will be sold in pint-sized containers, weighing 1.5 pounds each, and will make around one dozen cookies. 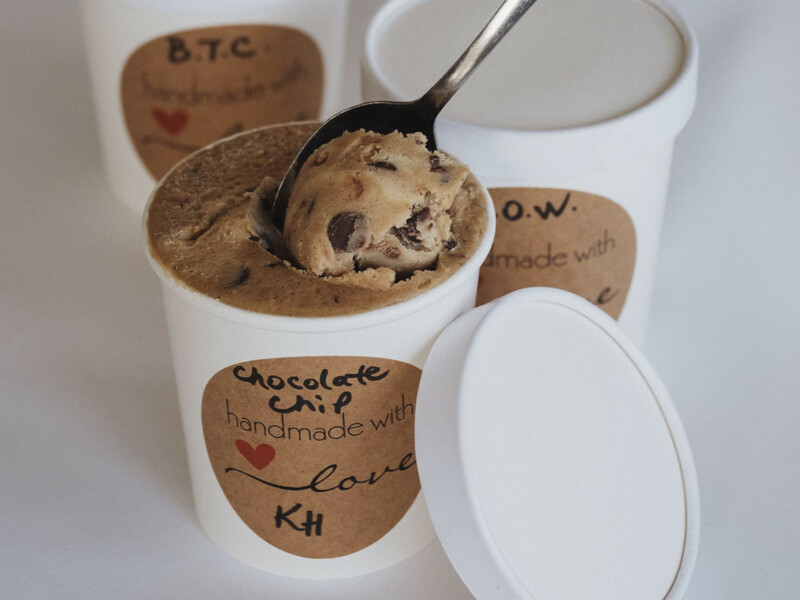 Initially, Kookie Haven will offer four of their best-selling flavors: chocolate chip, sugar, butter toffee crunch, and vegan oatmeal cranberry walnut. 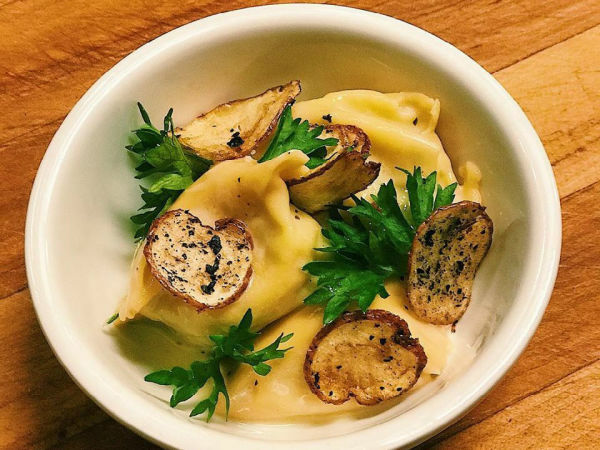 The price will be $14.50 for regular options and $16.50 for the vegan option. Known for top-notch customer service, Kookie Haven has become known in the Dallas philanthropic community for their support of a number of youth groups, churches, after-school organizations, and Oak Cliff charities.